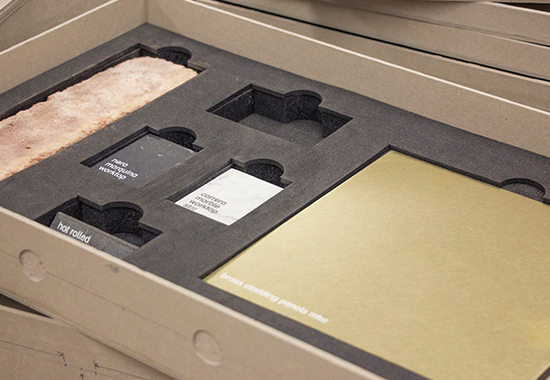 Bespoke boxes, cases for documents, portfolios, catalogues, brochures or albums; our services start from anything as simple as cloth binding to bespoke, one-offs like hand-tooling and guilded edges. 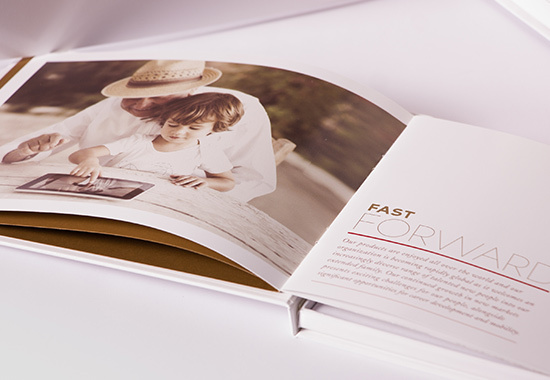 Hard, soft, or fine binding, we can put together a finished piece which exceeds expectations, regardless of budget or requirement. Thread sewing is a similar binding to Perfect Bound and PUR binding, but with better strength and durability. This is due to section sewing, where sections of pages are sewn along the spine, locked onto the following section, then glued. Finally a cover is added and the book trimmed to size. Sewing in sections allows the book to open well and for pages to lie flat. The weight of the paper will determine the number of pages per section - we can advise you on the requirements before print. 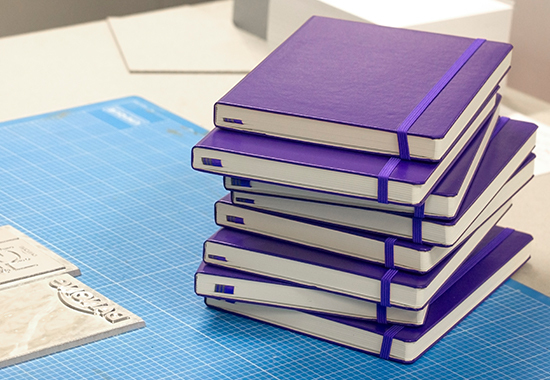 Casebound is a method of hardcover binding which sews single sheets together, with an over sewn stitch, then encases the pages in a hard cover. Casebinding is a complicated process compared to other types of binding. We can print directly to the end covers, or wrap them in paper - giving you an endless amount of possibilities for design and finishing. 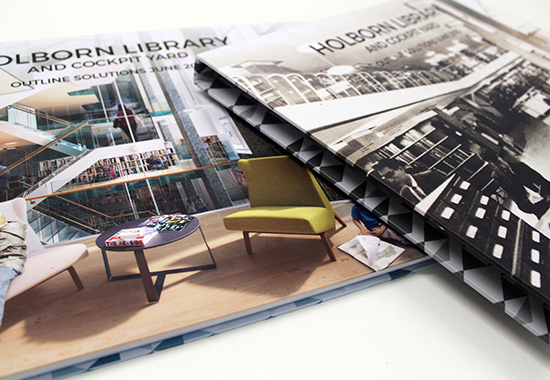 Lay Flat binding is a technique which allows print to flow seamlessly across a double page spread. 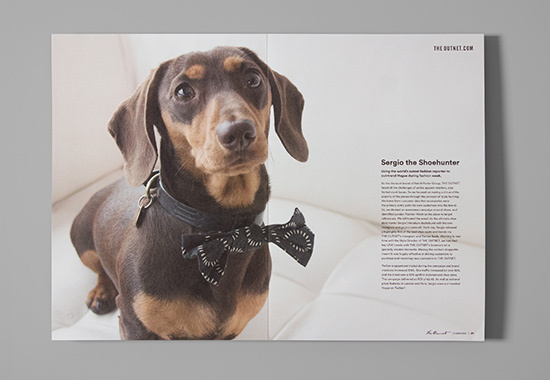 Books and brochures lay completely flat once opened, meaning that text and images flow across pages without being interrupted by the joint of printed sections. This binding method is perfect for displaying images at their full potential, especially imagery such as automotive, architecture and maps. 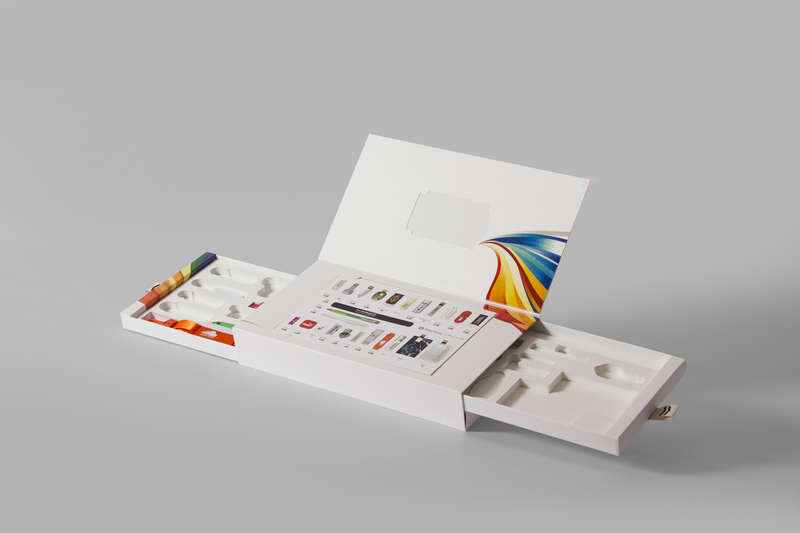 The slipcase is a protective box which leaves the spine of the book, album or portfolio exposed. 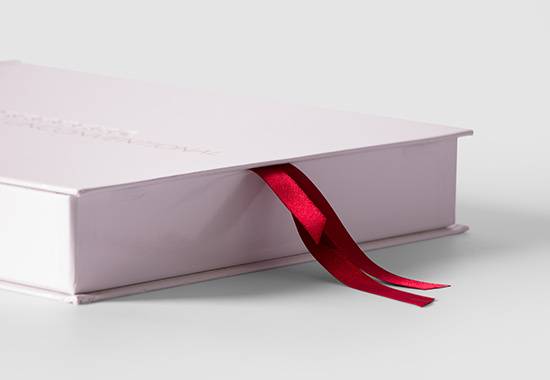 Made around your binding to fit perfectly, a slipcase can also be an ideal finish for a prestigious presentation. A clamshell is a one-piece container consisting of two halves that are joined by a hinge area, which allows the box to close. Clamshells are often made of a shaped plastic material, in a way that is similar to a blister pack.